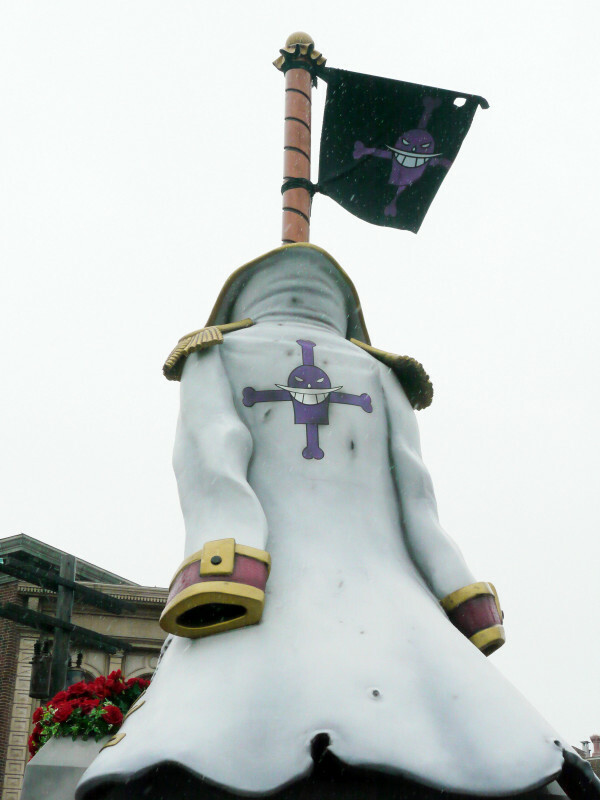 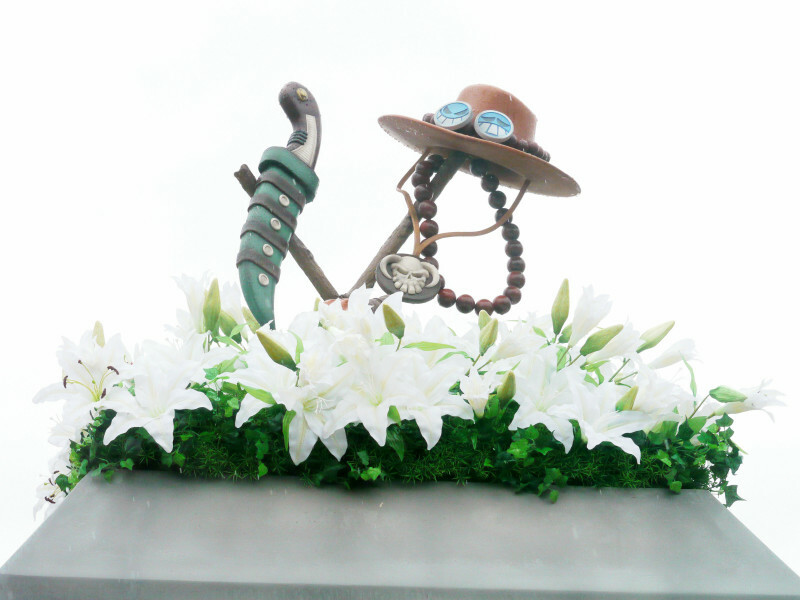 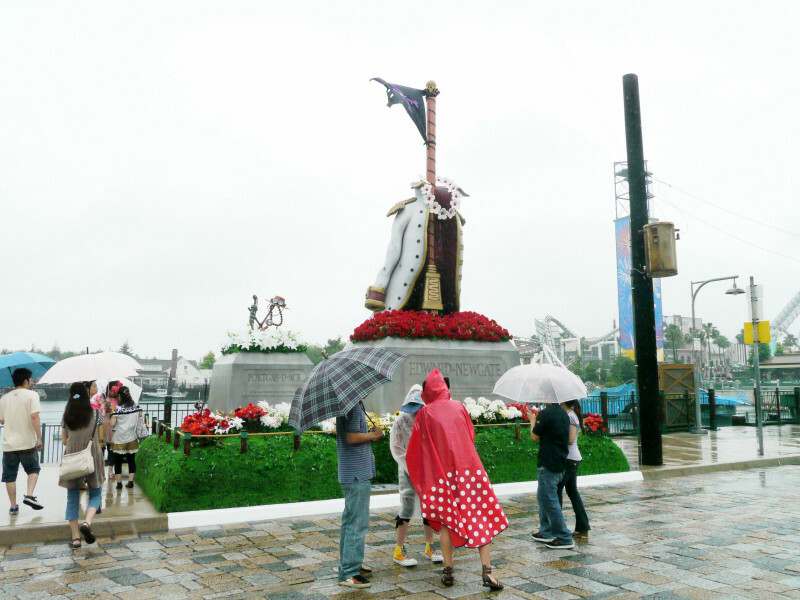 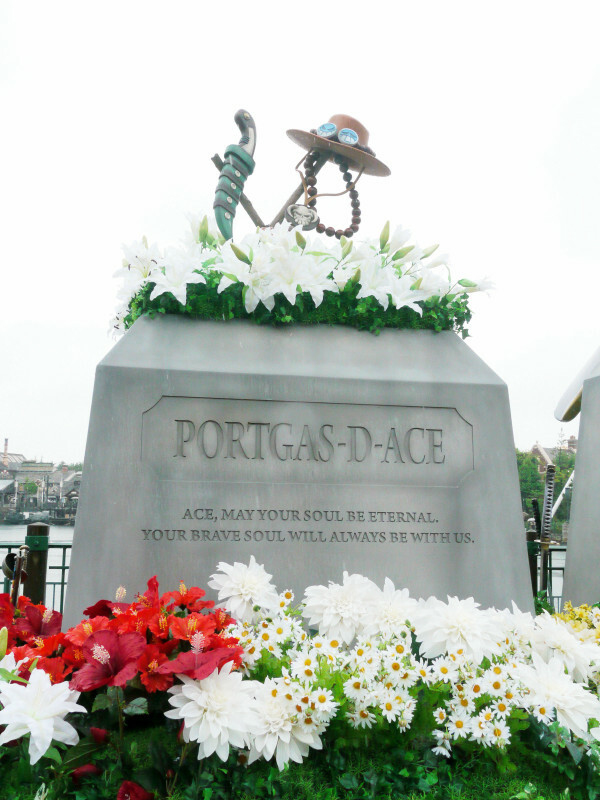 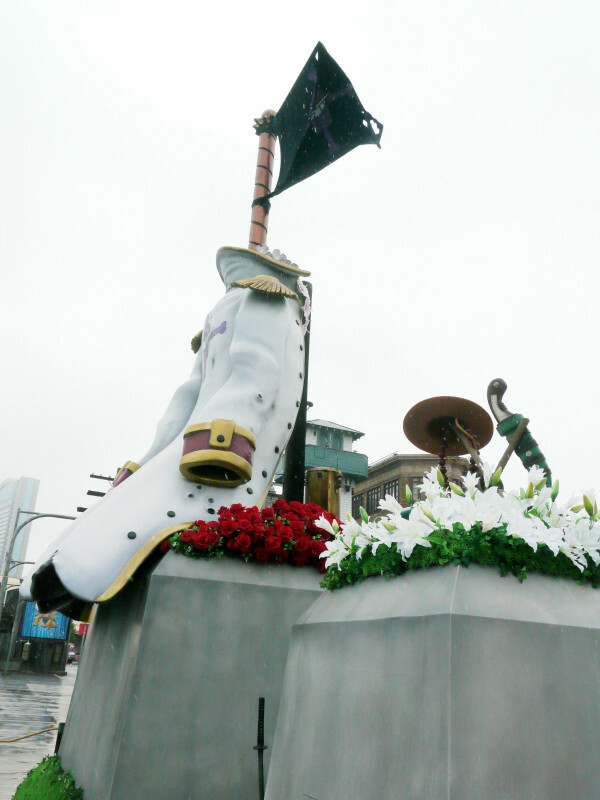 The amusement park Universal Studios Japan has built monuments to two heroes from Eiichiro Oda’s One Piece pirate manga and anime franchise. 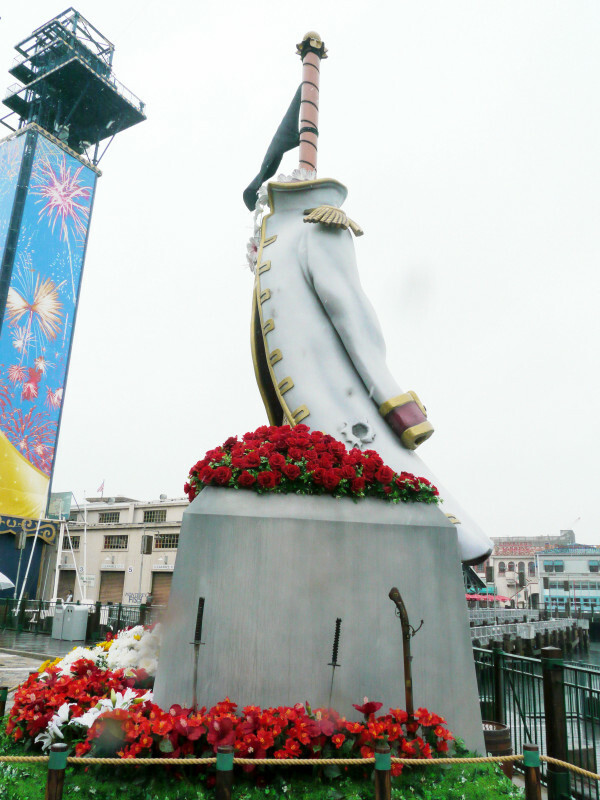 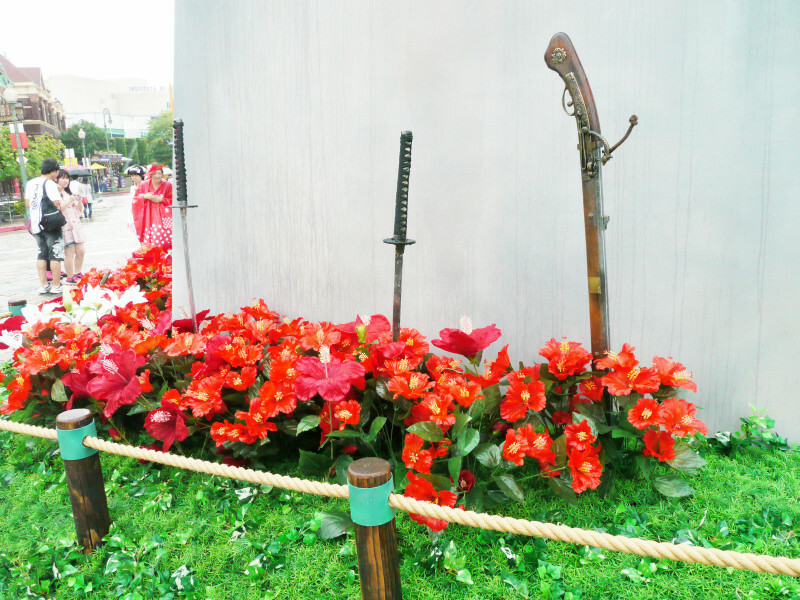 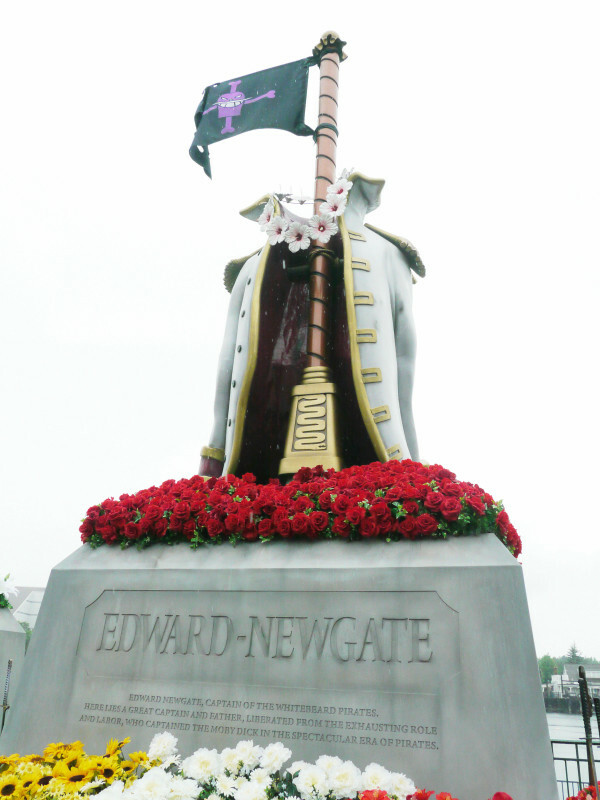 The monuments replicate those depicted in the manga and anime during the “Marineford War” arc. 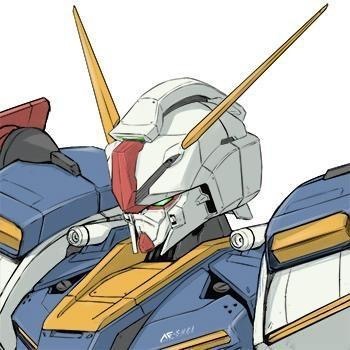 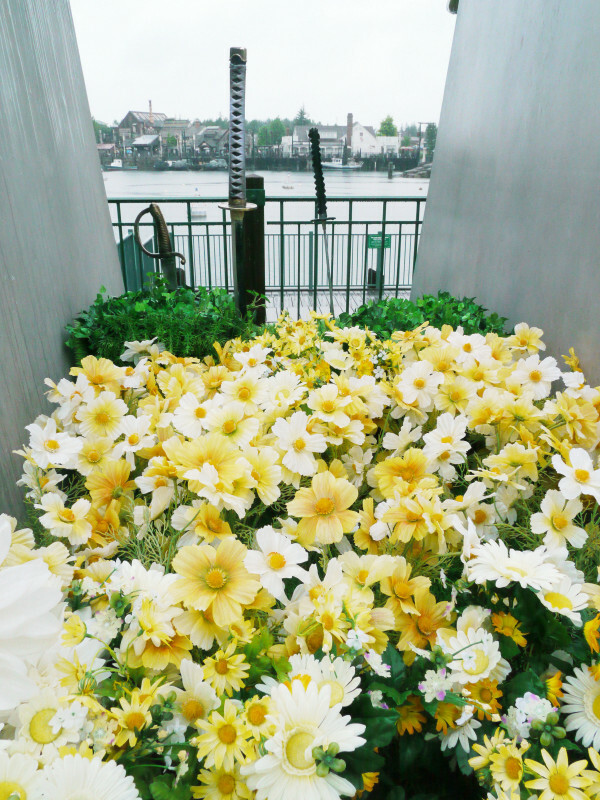 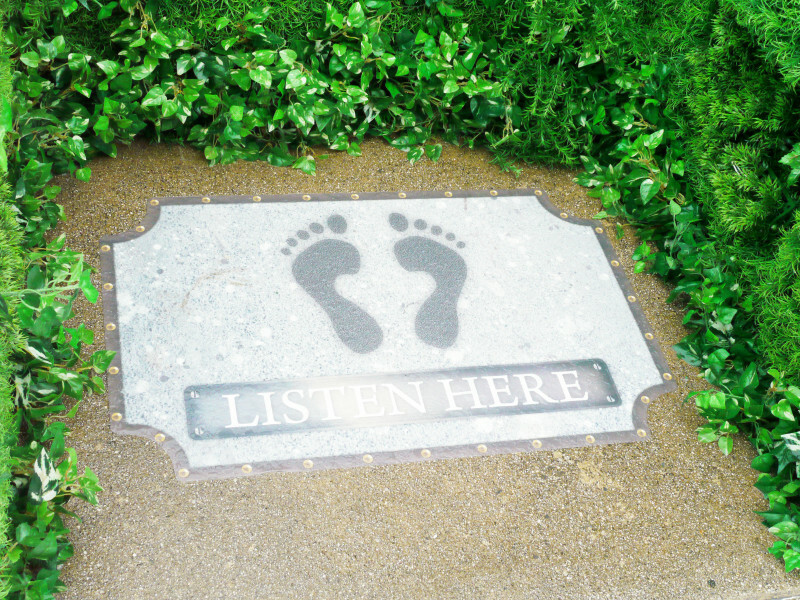 This is is a listening spot where famous lines from the two heroes are replayed. 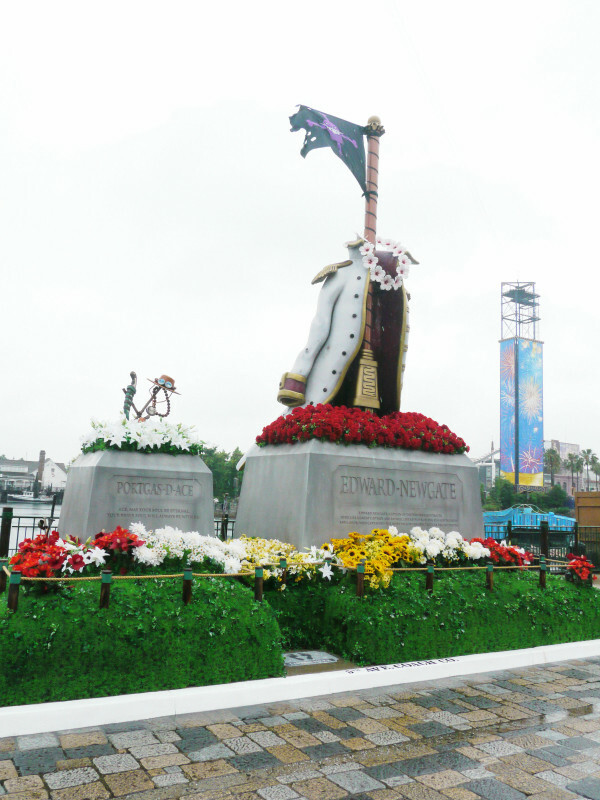 Both the monuments are part of a “One Piece Premier Summer” event being held at the park, which opened on Thursday and runs through September 4. 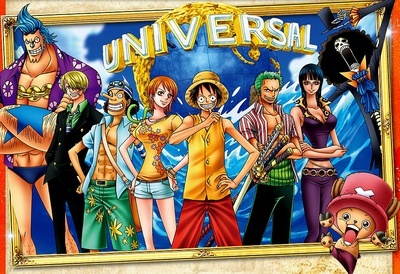 The event also includes musical performances by One Piece character Brook, promotional goods sales, an “Adventure Rally,” and a commemorative photo opportunity with One Piece’s Straw Hat Pirate crew. 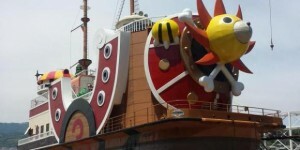 Questa voce è stata pubblicata in NEWS, ONE PIECE. 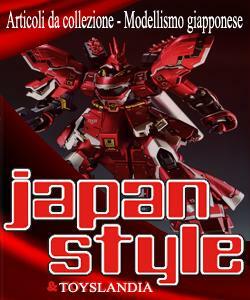 Contrassegna il permalink.